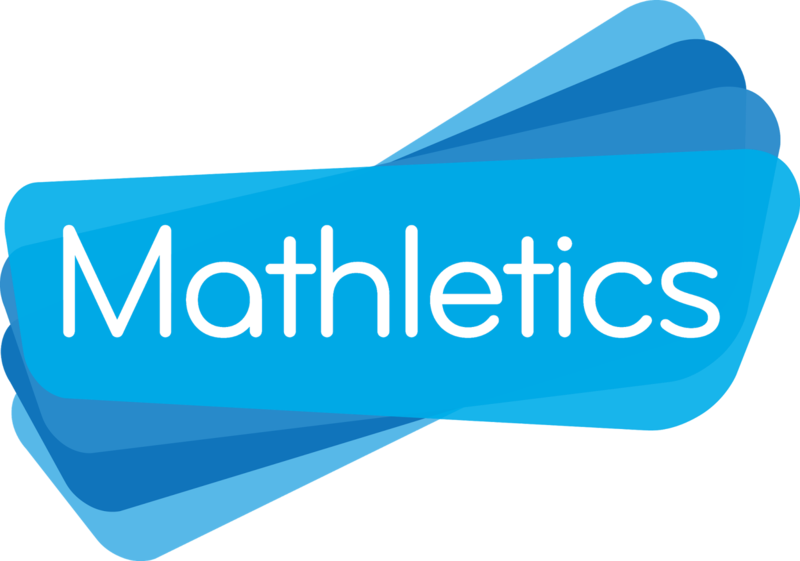 St. Bernard : Mathletics is HERE! I am pleased to announce that our school board has purchased the online math program "Mathletics." This is a great online tool that allows student to practice skills learned in class. Just like Dreambox and Prodigy, Mathletics is all Canadian based curriculum. All students files have been set to their grade or ability. I have preset their lessons so that they can focus on the skills we are currently learning in class. As of now, their accounts are set to only patterning lessons. As they become proficient in those skills, they will move to other areas of the math curriculum. As the classroom teacher, I receive reports on their progress of those skills. I am super excited to add Mathletics to our bank of online tools! Students are to access Mathletics through the student portal. We have gone through this in class already and they have access to their passwords in their shared technology folder. be decorating a pumpkin this week in order to raffle off at the Halloween dance this coming Friday hosted by parent council. On this coming Friday our class, along with a grade one class will be creating Halloween lanterns. If you have a mason jar at home it would be greatly appreciated if you could send one to school with your child. Don't forget to wear orange and black on Friday. We are very excited to make these lanterns! I wish everyone a great week!